Toronto is home to several hockey schools, and selecting the best one for your child or yourself, is no easy task. Each hockey school in the Toronto area offers unique features and facilities, so you have to do your homework in order to determine which Toronto hockey school is appropriate. Weather you are playing minor hockey as a youth, girls rep hockey, adult hockey or trying to make the move into Junior, College or Pro hockey, you can find the right hockey school in Toronto. One company in particular, Russell Hockey Ent., is involved in all facets of hockey in the greater Toronto area. 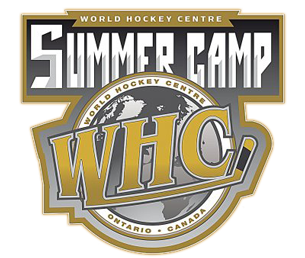 If you are look for an in-residence summer program for your son or daughter, try the World Hockey Centre. 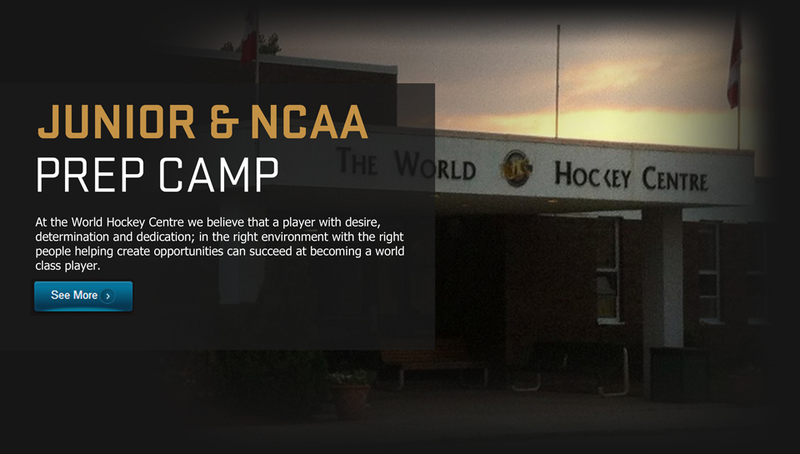 There you will find a hockey school that encompasses all areas of hockey skill development. Total hockey immersion is a key component of this in-residence summer camp. 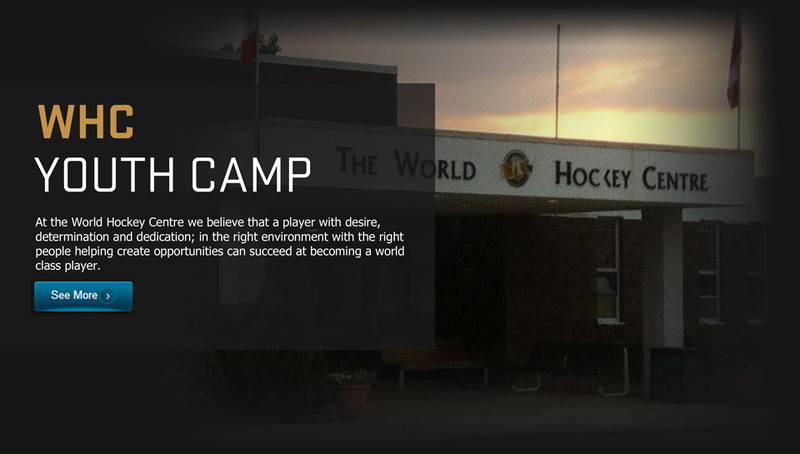 If you just play hockey for fun or are serious enough to aspire to the higher levels of hockey, WHC can help. Russell Hockey Ent. 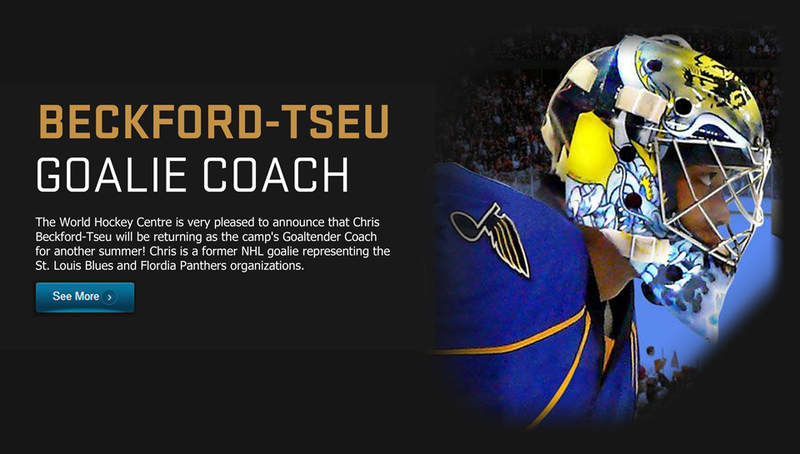 operates adult hockey schools and leagues in the greater Toronto area and across Southern Ontario. Russell Hockey is a hockey program for 'lower level' players over the age of 30. These programs are truly for those players who just want to play hockey and have fun. Russell Hockey players skate in an environment without any aggressive play or violence. You won't find any of the excessive competitiveness that is very often seen in other adult hockey leagues and schools in the Toronto area. Russell Hockey strives to be a place where adults can have fun and play hockey in an environment that is full of fair play and camaraderie. Some facilities to look for in a Toronto hockey school include a computer room/study hall where players can study, a recreational lounge where players can relax, a fully equipped dressing room, a cafeteria that serves delicious, nutritious food, and sports facilities where players can work out and stay fit. Moreover, a residential Toronto hockey school should feature comfortable dormitories that afford players privacy. One important factor to consider when selecting a Toronto hockey school is the quality and quantity of instructors. 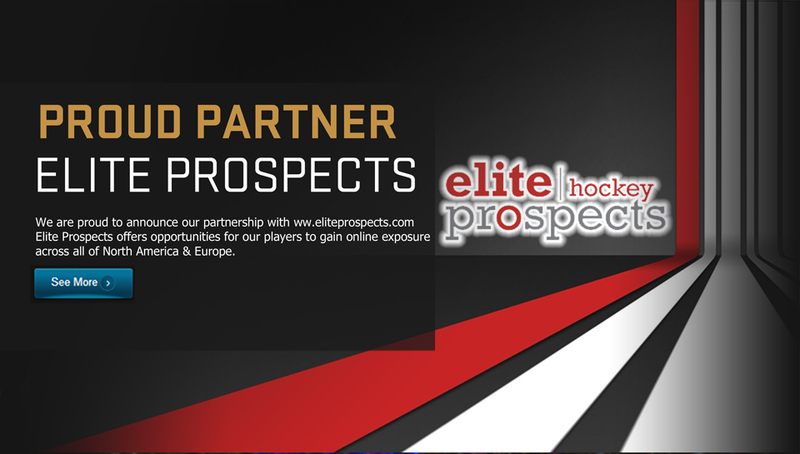 Make sure that the instructors are certified and have extensive experience coaching hockey. Furthermore, there should be a good player to instructor ratio to ensure that each player receives plenty of individualized attention. A good ratio for on-ice classes is one instructor for every six to eight players. Ideally, the hockey classes will place a lot of emphasis on dryland because that helps students play at a higher level. Much can be learned and improved off the ice. Moreover, hockey classes that conduct drills at game speed help players improve rapidly and see immediate results. The majority of on-ice classes should focus on fundamental technical skills, such as skating, puck control, and shooting. It is essential for players to master these fundamentals in order to develop their game. Additionally, hockey instructors should teach students the importance of teamwork, respect for opponents and officials, and leadership skills in order to develop well-rounded, disciplined players. Prior to registering your child at a Toronto hockey school, make sure to visit several schools in person to get a feel for their philosophy, training style, and facilities. In addition, speak with previous students and their parents, and ask them questions about the quality of the school. Although doing research to find the best Toronto hockey school for your child can be very time-consuming, it will pay off in the long run. A good Toronto hockey will allow your child to hone his hockey skills and get a good education while providing him with an all-around memorable experience.